Cincinnati, OH – AYDesign – Art On Vine® and Partners in Art, LLC are pleased to present a group exhibition of new works featuring local artists. 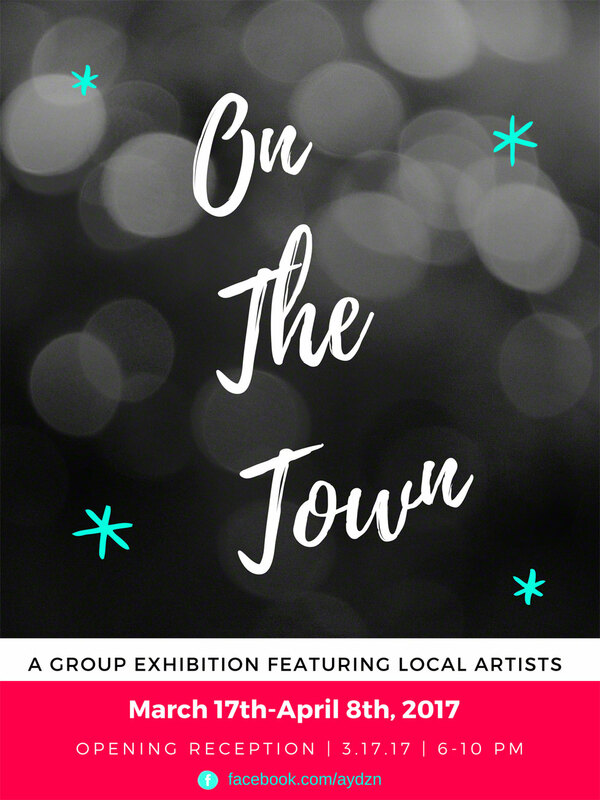 The exhibit “On The Town” will run from: March 17 – April 8th, 2017 with an opening reception, March 17th, 2017 from 6-10 p.m.
Six local artists will be featured in the show: Donna Talerico, David Flege, Greg Matsey, Robert Van Praag, Jason Bohrer, and Amy Yosmali. “On The Town” is a group exhibit featuring artistic works inspired by the spirited pursuit of entertainment offered by a town or city. 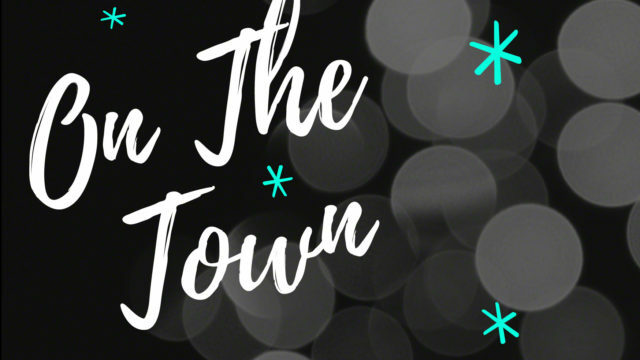 “On the Town” will run March 17 – April 8th, 2017. The artists will be present at the opening reception Friday, March 17th from 6-10 pm. Gallery hours are Saturday’s 1pm-5pm, and by appointment. For additional information please contact Amy Yosmali. Donna Talerico Expressive brushstrokes and passionate use of color characterize Donna Talerico’s paintings. After a 20 yr. career as a retail Fashion Illustrator in Cincinnati, she experienced a breakthrough into painting at a 1998 workshop during one of many trips to France. Greg Matsey Greg’s style of painting can be considered a mixture of post-impressionism, pointillism, and impressionism. Finding inspiration from George Seurat, Vincent Van Gogh, and Claude Monet. Jason Bohrer using a digital SLR camera, Jason capture images that he feels he can transform into his artistic expression. He uses photography techniques such as: HDR, selective colorization, panoramas, and long exposures to make art from the everyday scenery.